Hyundai cars price starts at Rs. 3.90 lakh for the cheapest car Santro and goes up to Rs. 26.95 lakh for the top model Hyundai Tucson. Hyundai offers 9 new car models in India. Creta (Rs. 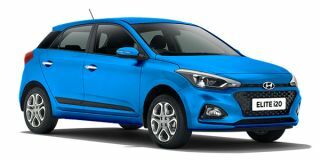 9.60 lakh), Elite i20 (Rs. 5.50 lakh) and Grand i10 (Rs. 5.00 lakh) are among the popular cars from Hyundai. 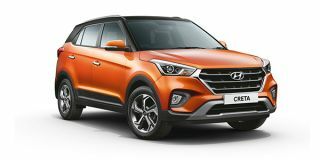 In the	year 2019/2020, Hyundai is going to launch 9 new models in India. 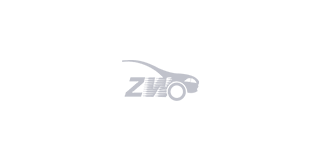 Select a Hyundai car to know the latest offers in your city, prices, variants, specifications, pictures, mileage and reviews. Q. Which is better Tata Tiago or Santro? Automatic when it comes to comfort in City. Q. Using a Santo Xing it's having a starting problem initially starts but after a run of 12 to 15 km refuses to start, after a break of 10 to 15 mins you can again start. what to do?